Victorious is a family friendly festival for music lovers, a stone’s throw from the sea. 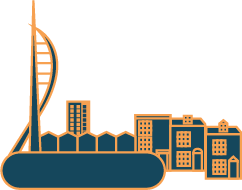 It’s a day festival located on the picturesque Southsea Seafront and takes place over August Bank Holiday Weekend. There are plenty of places to stay locally including Victorious Festival’s Offsite Campsite. You can find out more about places to stay here. 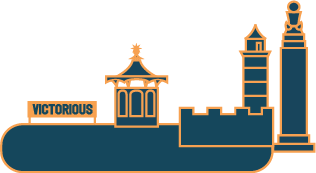 Victorious Festival is held on The Common and Castle Field in the beautiful seaside location of Southsea, Portsmouth. Children’s prices also available, please see buy tickets page for more information. Limited availability. Booking & Transaction Fees apply. 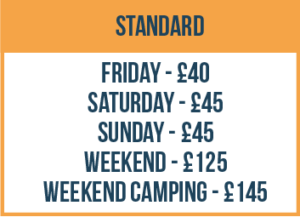 Victorious Festival operates on a tiered ticket system. 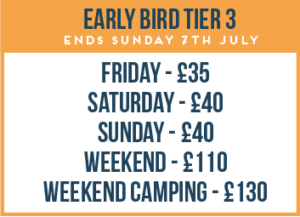 This simply means that our ticket prices start cheaper for the early birds and increase as time goes on. 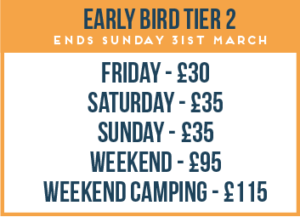 The tiers of pricing are set when the Festival goes on sale and will progress through the tiers as we get closer to the event. The sooner you buy, the cheaper it is. Other than the price you pay, there is no difference to the ticket you receive. Victorious Festival continues to grow and learn each year which means some important changes and improvements have to be made. You can buy tickets online easily by clicking here. Yes Premium tickets are available. To find out more click here. Beware of unauthorised ticket agencies and touts (including EBay, Gumtree & Craigslist, Viagogo, Seatwave and Stubhub). They have not been supplied with tickets by the promoter and therefore there is a possibility you may end up paying over the odds for a ticket that may not exist or might never materialise. Even the reputable auction sites have been known to let down customers at the last minute. All of our tickets have unique barcodes, and once used – cannot be used again. Please buy tickets from the official Victorious Website only.